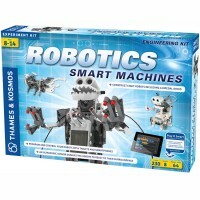 Elenco's Robotics science kit contains all the necessary safe and easy-to-use electronic modules, gears, wires to build 3 modules of robots. 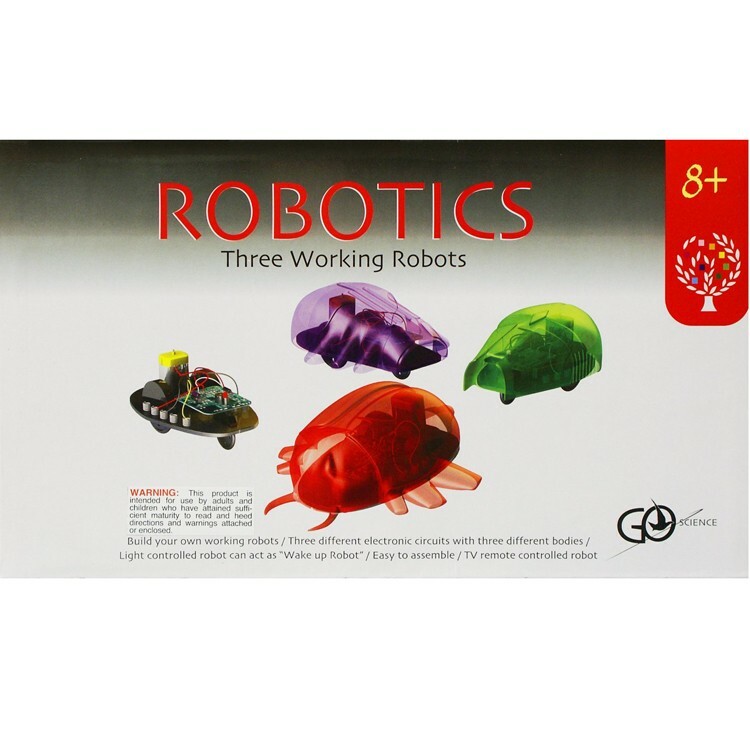 Robotics Electronic Robot Construction Set by Elenco is a terrific electronic set that allows your child to build his own three variations of robots: RC Robot, Guide Robot, and Wake Me Robot. 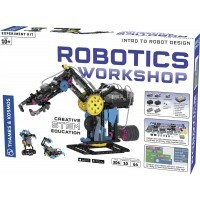 Robotics Electronic Robot Construction Set contains all the necessary safe and easy to use electronic modules, gears, wires. 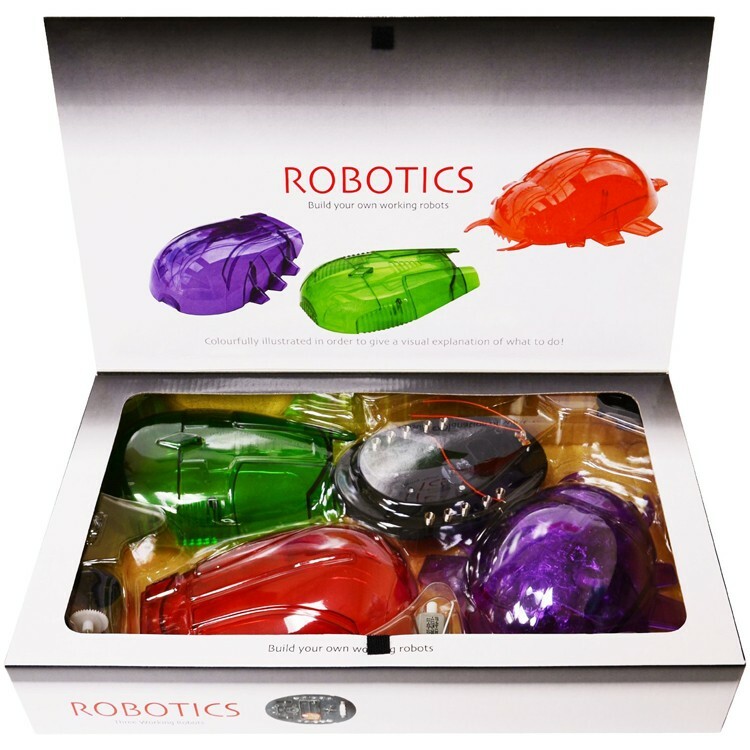 The enclosed colorful, well illustrated manual explains what robots are, their origins, how they operate and how your child engineers can easily use their Robotics building set from Educational Toys Planet to create their own robotic bugs. The robots can move, responds to the TV remote, detects objects in front of it, reacts to natural or artificial light and makes noises accordingly. 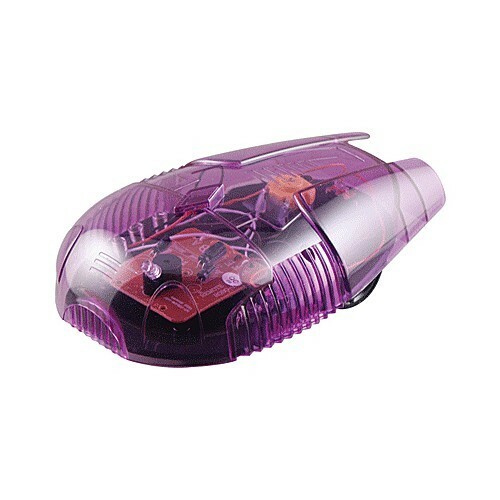 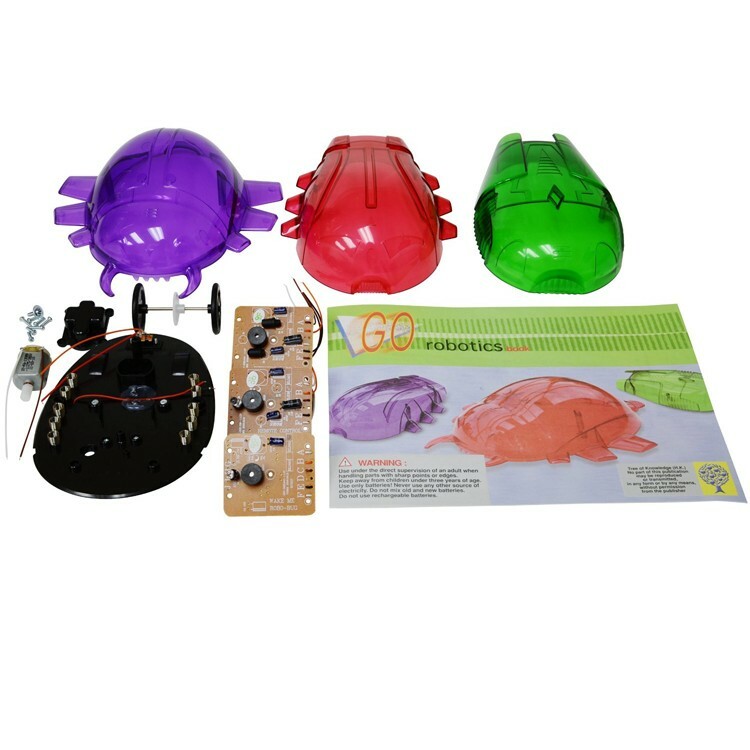 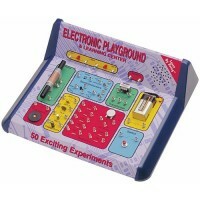 This educational and inspirational electronic learning toy will make a perfect gift that keeps your boys and girls imaginations captivated! 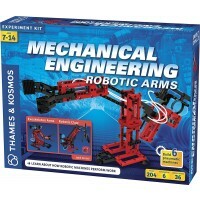 Robotics Electronic Robot Construction Set requires simple hand tools for assembly (screw driver, pliers). 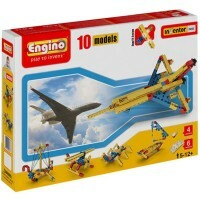 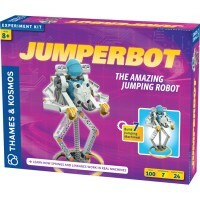 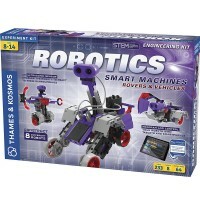 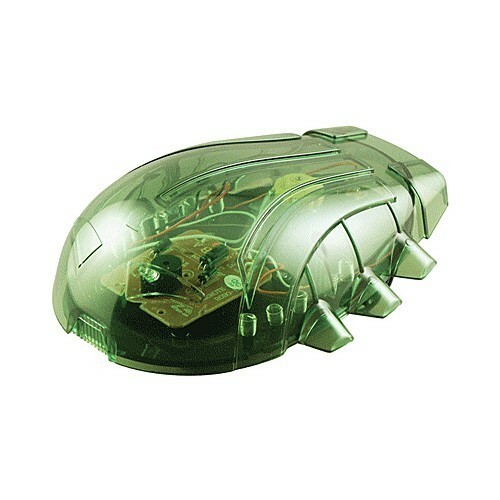 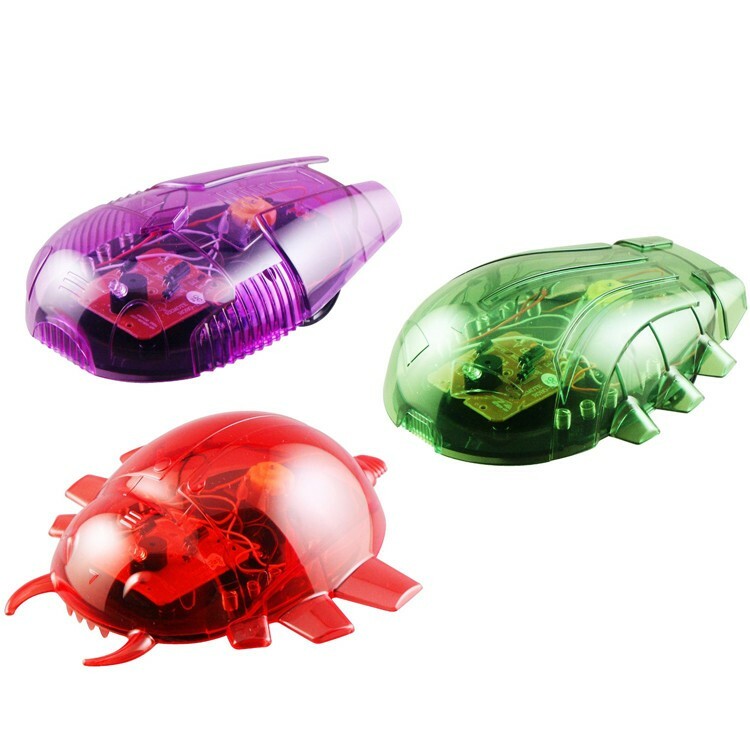 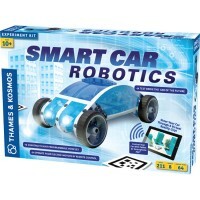 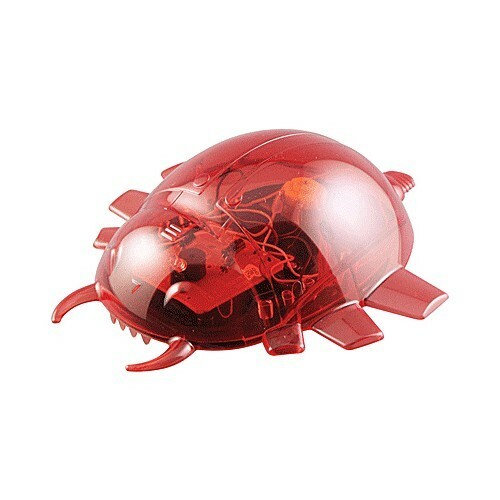 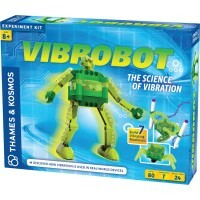 Dimensions of package 2.75" x 9.25" x 15.5"
Write your own review of Robotics Electronic Robot Construction Set.